My Beautiful Bride is the light of my life. I thought this picture does a great job of showing how much she brightens my life. 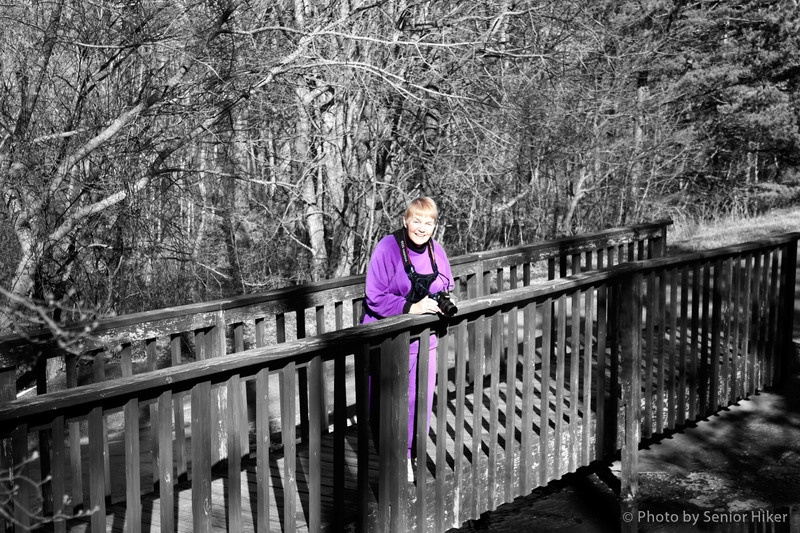 This picture was taken last month on a walk around one of the lakes here in the Glade. This drawing was made from a photograph of Betsy that I took when we visited Rutledge Falls in Tullahoma, Tennessee, in January. 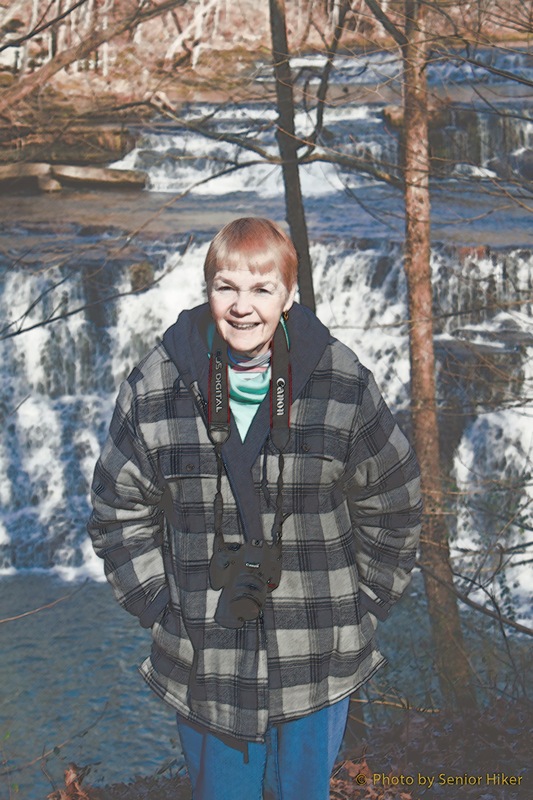 It was a pretty day, and I was able to get the photo from a spot on the bluff opposite the falls which showed her standing in front the several drops of the waterfall. 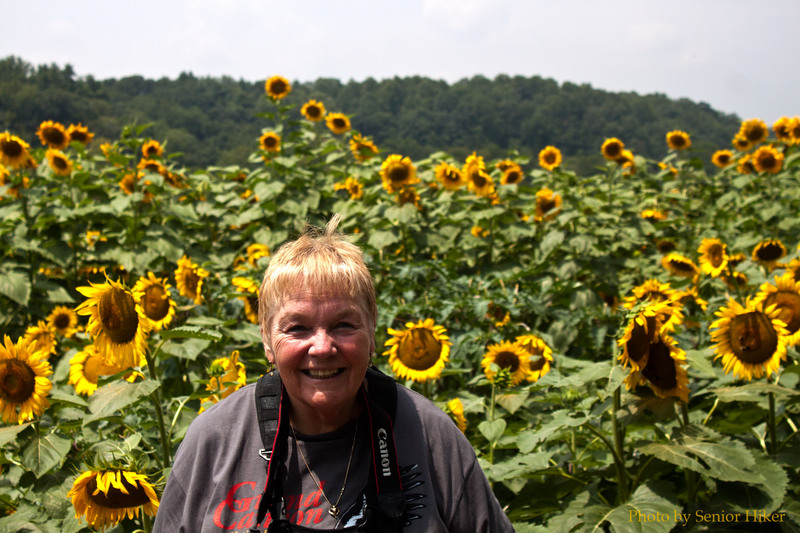 I snapped this this picture of Betsy surrounded by sunflowers at the Biltmore Estate in Asheville, North Carolina. The sunflowers were beautiful, but my Beautiful Bride was even more so.